Verkhovna Rada Chairman Volodymyr Groysman believes that the adoption of the state budget for 2016 helped avoid the destabilization scenario in Ukraine, an UNIAN correspondent reported. 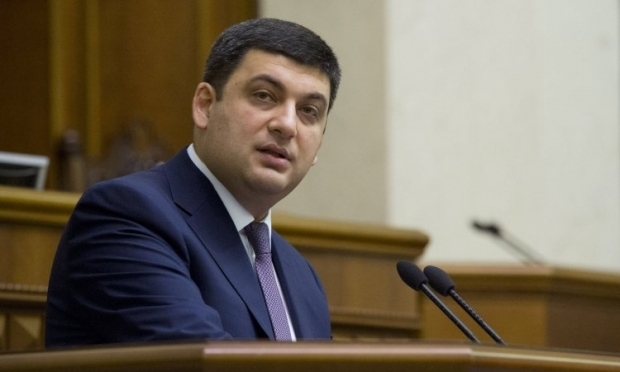 "We have disappointed those who wanted to destabilize the country and implement a far-reaching destabilization scenario, starting from macroeconomic [destabilization] toward a deep political crisis," Groysman said. He said the adoption of the state budget showed that the parliament had acted responsibly. Although there were some discussions, MPs managed to find solutions that would "allow us to maintain financial decentralization" and reduce "pressure on the payroll fund, which can help bring wages from the shadows," according to Verkhovna Rada Chairman. Read alsoTough year for Ukraine’s agrariansThe budget envisages a state support of Ukrainian farmers, Groysman added. He also said he would initiate the creation of a working group tasked with drafting an action plan for the development of the Ukrainian economy. A total of 263 deputies voted in favor of a decision.